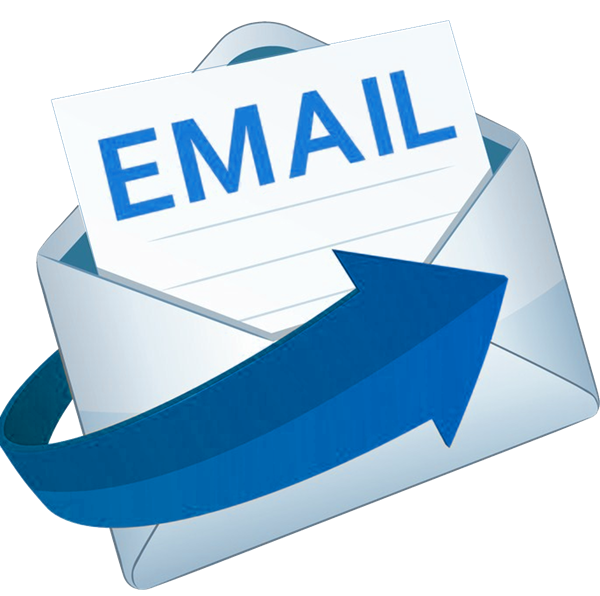 How to configure a dedicated Cab Grid Pro email address distinct from the main WordPress Admin email address. 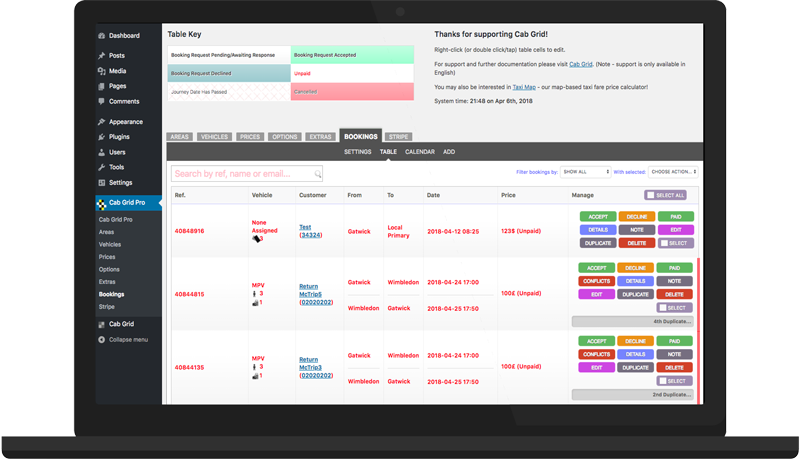 Useful for auto-responders or dedicated booking processing. 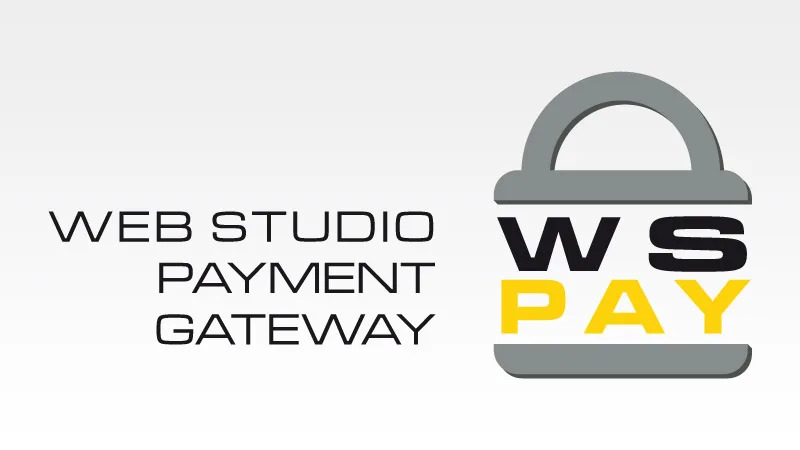 This article provides guidance for setting up our WSPay add-on plugin. WSPay is a payment gateway (like Paypal or Stripe) that processes payments for businesses in Croatia, Slovenia, Bosnia and Herzegovina, and Montenegro. 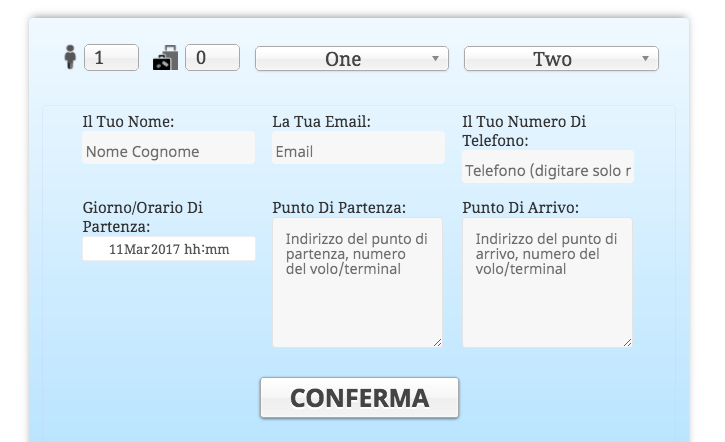 How to manipulate date and time formatting displayed to the customer on the Cab Grid Pro taxi booking form. Let’s consider a business that offers multiple passenger transportation models – Airport Transfers, City Tours, Chauffeur Service and Taxi. 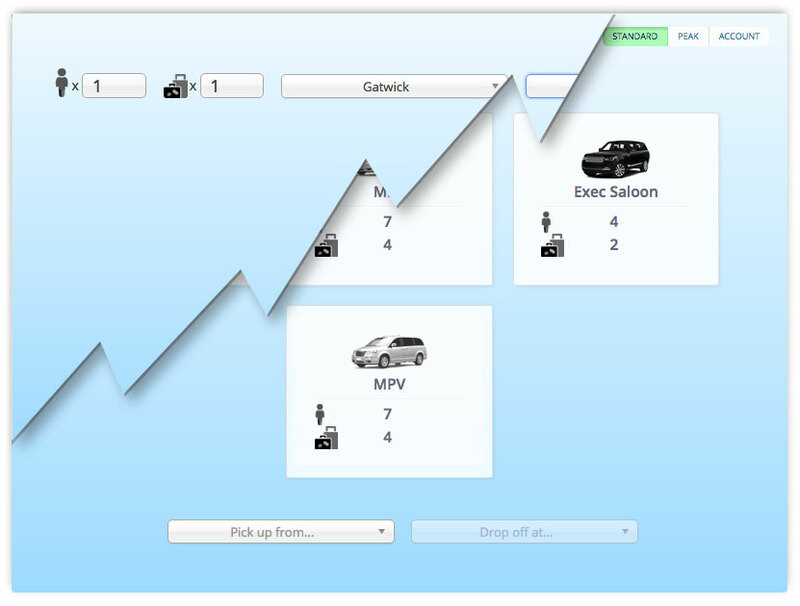 We illustrate how these models can be implemented on a single page with Cab Grid Pro. 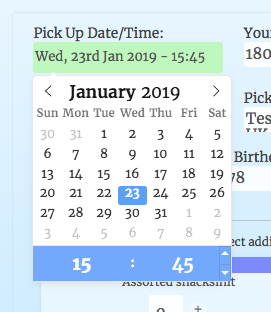 Version 2 of our taxi booking management system provides a calendar view with daily itinerary, functionality to add, edit & duplicate bookings from the admin, checking for timing conflicts with other bookings, and customisable messaging for actions such as accept, decline, cancel or paid. 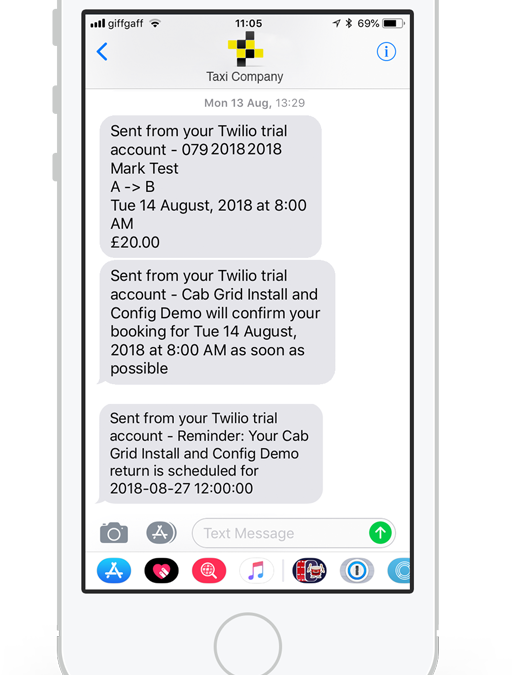 All the information about a taxi booking request can be compiled to a single (CSV) file and sent as an attachment along with the cab booking notification email. This file can then be imported to a third-party application or booking system. 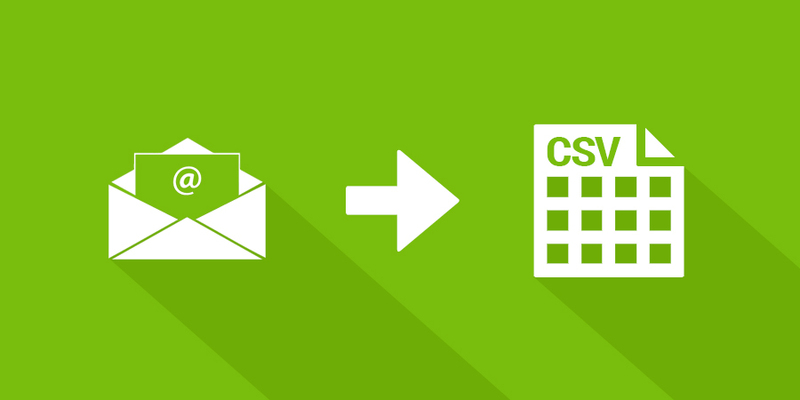 CSV attachments are sent to the administrator only, and only if enabled in the Cab Grid Pro admin.